Now this is interesting. 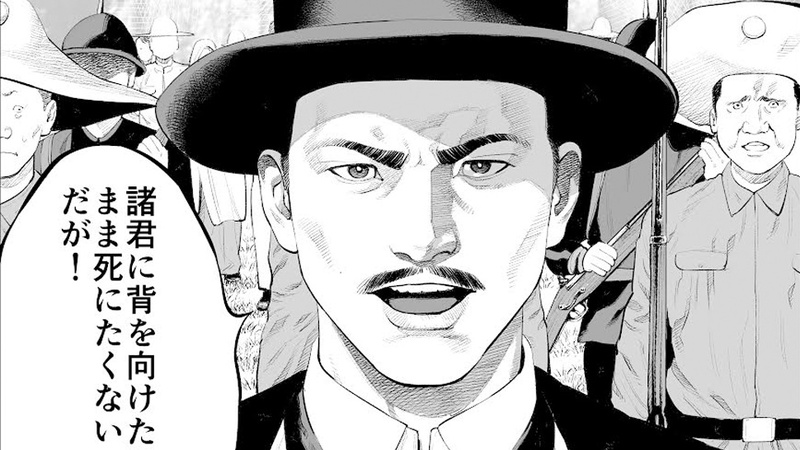 2 artists from Japan have created a manga of Jose Rizal's life. What a fitting way to celebrate his birthday on June 19. For Jose Rizal’s birthday on June 19th, a talented Japanese duo is giving him a gift we can all open: his own manga. Manga is a form of comics done in a particular Japanese style that was popularized in the 19th century, similar to anime as a form of Japanese film animation. This 100-page, four-volume project about Rizal’s work during the period of Spanish colonization is a collaboration between award-winning manga artist Ryo Konno and writer Takahiro Matsui. The first volume was released on Rizal’s birthday, and a new chapter will be released every following Tuesday.